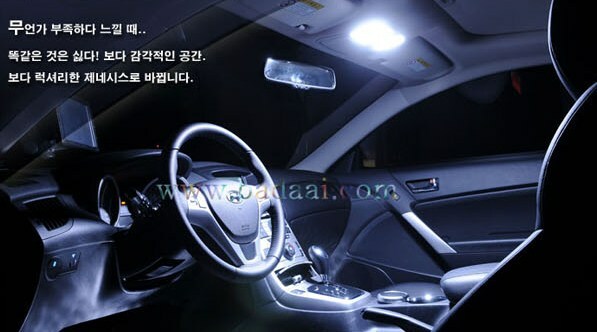 An excellent addition to any Genesis Coupe interior, this LED interior cabin lighting module is a direct replacement alternatives for the OEM halogen bulbs. 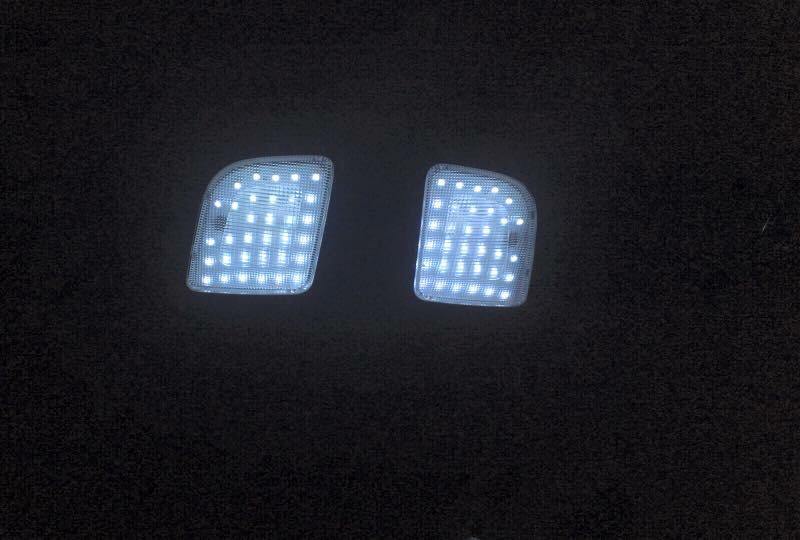 The light output is 2x-3x BRIGHTER than the OEM standard bulbs, uses 1/8 less power and have a life span that's 300x LONGER! Included are two LED modules that are 100% plug-n-play for the upper dome lights that illuminate the interior cabin. Installation takes all of 5-10 minutes max!